If you've driven near the hospital in recent months, you've seen all the construction work that has been happening at our new Cancer Center! 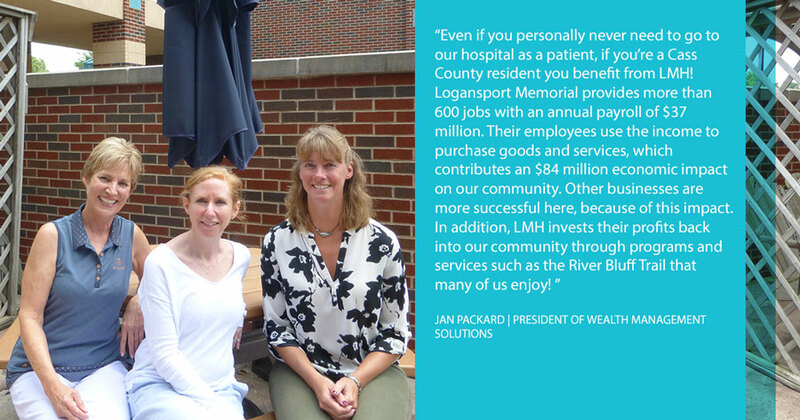 This construction project, combined with the upcoming renovation of our Obstetrics Unit scheduled for 2018, is one of the largest improvement projects in Logansport Memorial Hospital's history and it has been well-received by many local businesses and significant individual donors. City and county officials have pledged their support as well, providing economic development funding that will assist the project through completion. We love the support we've received from our Cass County Community and are excited to share more news about the project. 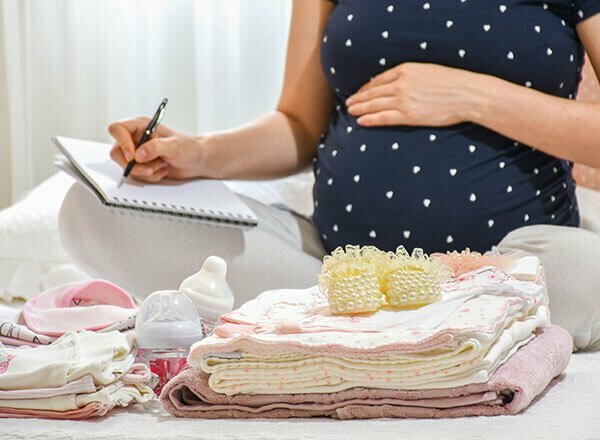 In researching the healthcare needs of our region, Logansport Memorial discovered that we had an opportunity to improve the high quality services currently offered for pregnant women and people suffering from all types of cancer. Logansport Memorial Hospital wants to meet this need with the best possible care and provide it close to home. 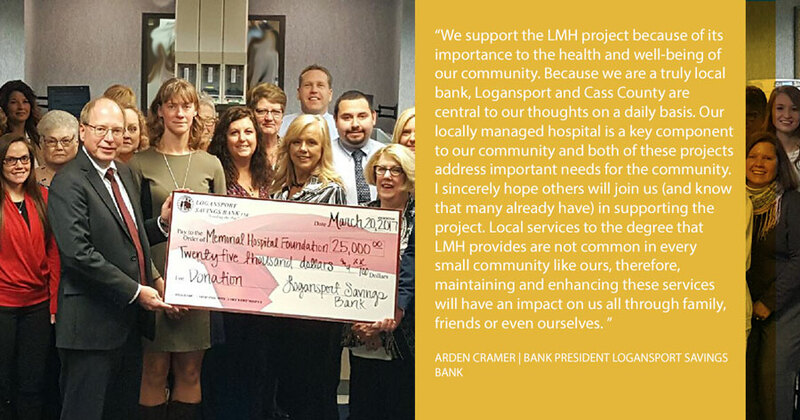 The Logansport Memorial Hospital Foundation is 80% of the way towards raising $750,000 to contribute toward the $7.4 million project that will construct a new cancer care center and renovate the existing LMH Obstetrics Unit. 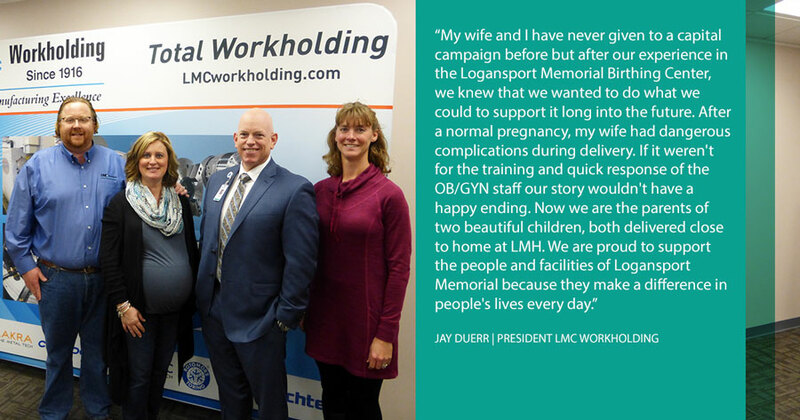 Here at Logansport Memorial Hospital, we like to say this campaign is about more than bricks. You might have even seen some of our employees wearing shirts that say that! 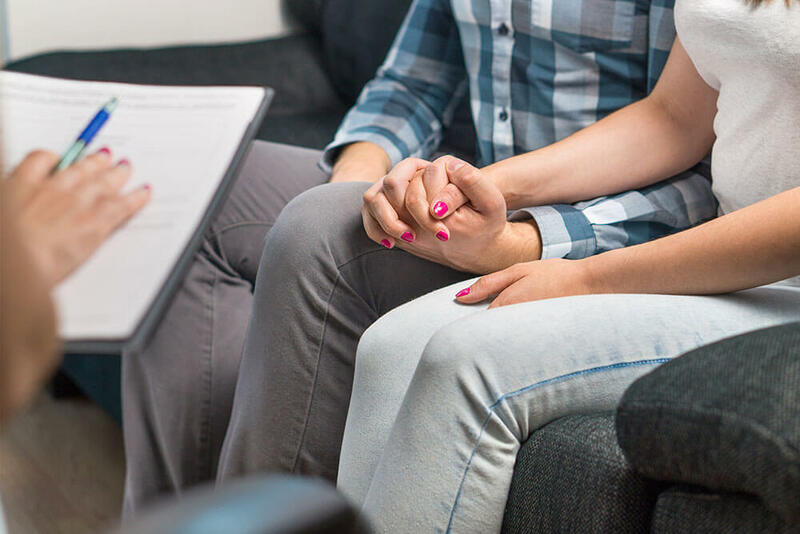 This campaign will create centers that care for you, your family, friends, and neighbors. This building campaign directly addresses known needs in our own community. Cass County suffers from higher cancer rates than state and national averages. Our region has an aging population and high number of smokers and former smokers. 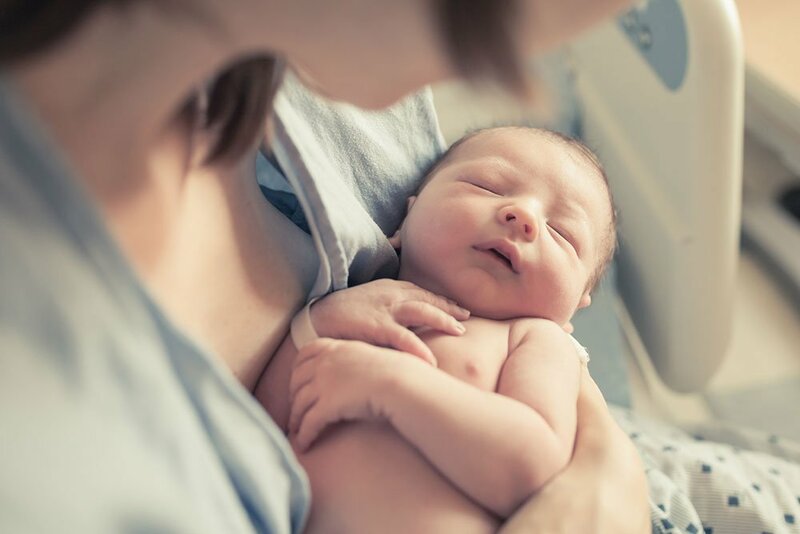 Our Family Birth Center was last renovated in the 1980s. These new health centers will be amazing resources for our entire community and they wouldn't be possible without the generous support from people throughout the Logansport are. Can you help us reach our goal? Donate now!